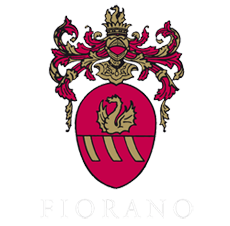 Tenuta di Fiorano’s identity derives from its terroir. What has been achieved in the past and the prospects for the future are what nourish and give strength to this unique estate, situated on the slopes of the Latium Volcano. The terroir has given birth to wines that have made history thanks to their unmatched characteristics. And these wines will continue to be made in the future thanks to the energy and distinctive features of this uncontaminated land. These are the elements that define the true character of Tenuta di Fiorano. The composition of the soil of the vineyards at Tenuta di Fiorano is volcanic, pozzolanic and other volcanic ashes deposited by the nearby and enormous Latium Volcano. Thanks to this soil and the excellent drainage the grapes grown here produce wines that have an incredible capacity to age. 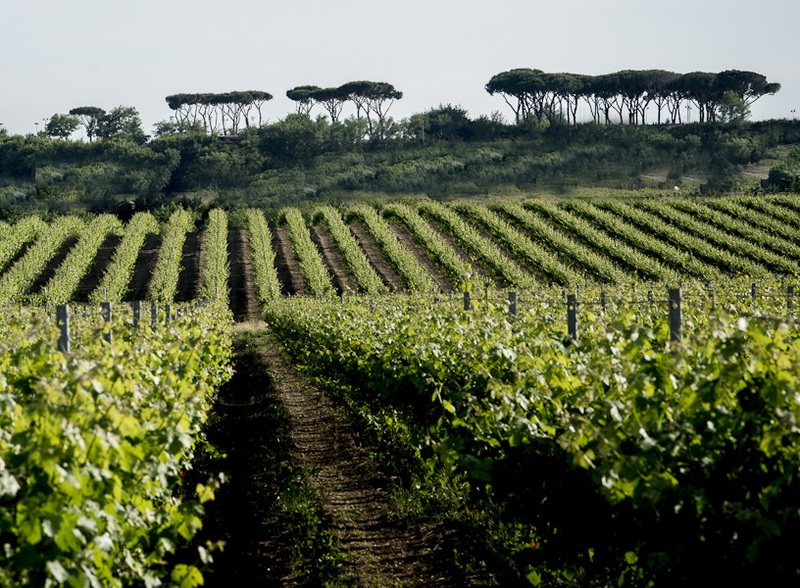 The vineyards have a southwest/northeast exposure which allows the grapes to receive constant sunlight throughout the day and to be exposed to breezes from both the nearby sea and Alban Hills which keep the grapes intact and healthy. The vine themselves are spur-trained. The perception of exploiting such international stubs with their potentiality to develop at their best the characterisics of the ground which is volcanic in origin, are the prime relevance to the quality and peculiarity of such wines able to expand their delicate and suave smells thanks to the clearness of their execution and to the great capacity of undergoing an ageing process. The vinery has 1/6 of a very traditional plant and a spur pruning. 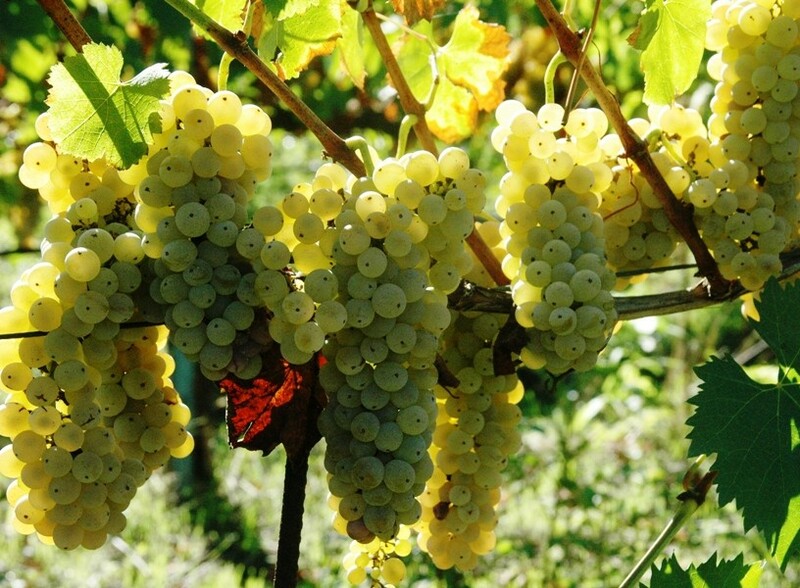 White Fiorano and White Fioranello come from grechetto and vignoier grapes. 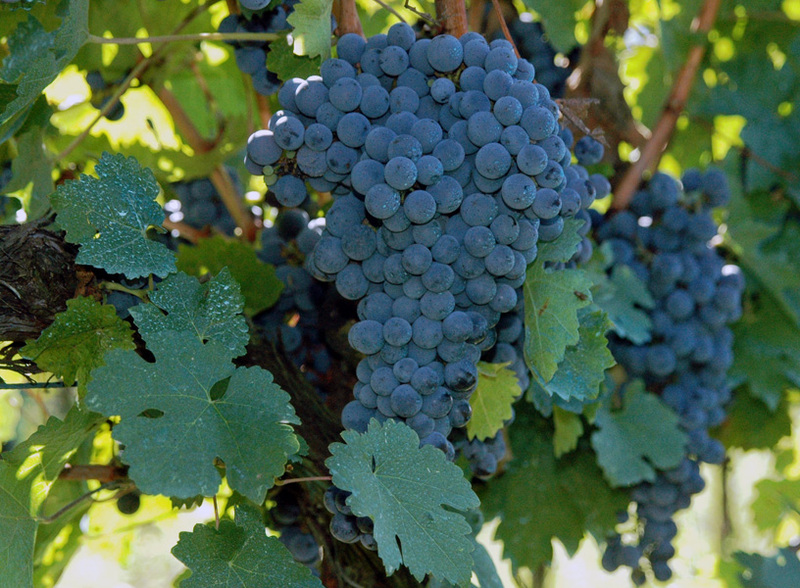 The vignoier in particular is characterised by an intense and elegant fruity aroma and by a stiff structure. Actually it has proved to have an excellent adaptation to the volcanic texture of the slopes of Colli Albani soil which help to play a decisive role to the aromaticness, structure, quality and complexity of the white wines of Fiorano Farm. The vineries and cellar practices accuratelly reflect the historical tradition of the farm which requires the ageing in 1O hectolitres Slavonia oak casks and a long refinement period in bottles; all that takes place in the natural caves of the historical cellar.